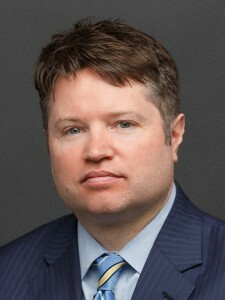 Mr. Dvorak has more than 17 years of litigation experience in the area of criminal defense, appeals, and civil rights. He has obtained millions of dollars in settlements and verdicts, mainly in the area of police misconduct. He has tried hundreds of criminal cases and handled close to 100 appeals. Mr. Dvorak has won significant victories on appeal in the Illinois Supreme Court, Illinois Appellate Courts, the Seventh Circuit Court of Appeals, and in the United States Supreme Court. $900,000 wrongful conviction settlement (false confession). Bradford v. City of Chicago. $900,000 failure-to-protect settlement (jail case). Lambert v. Cook County. $800,000 verdict (excessive force in a police case). Moore v. City of Chicago. $750,000 settlement (excessive force in a jail case). Donahue v. Cook County. $750,000 verdict (excessive force in a jail case). Martin v. Cook County.